Searching for that perfect dream home that is not too big but not too small? Are you an individual looking for your first home or a couple seeking the right size home for the two of you? Condominiums are the perfect new-age home for anyone wishing to upgrade from renting an apartment but are not at the point where they want to invest in a whole house if it is only for himself or herself or for one more person. Philadelphia Condos offer a large number of lodging options for those who want to permanently become a part of the city. You can choose from a wide variety of Philadelphia Condos that are available to you. 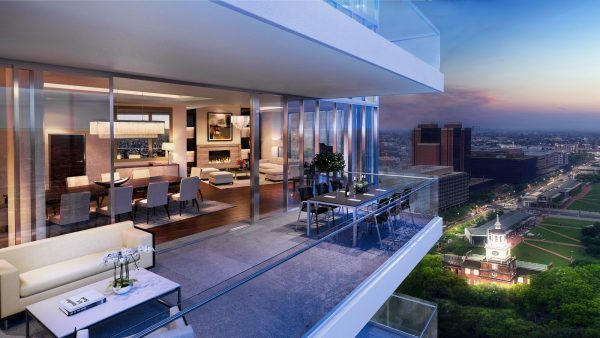 This includes loft-style condos to high-end luxury condominiums. There are also condo conversions and condo hotels that are available to you. The region also offers condos on lease and on a rental basis, according to your requirements.